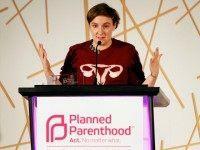 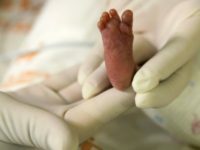 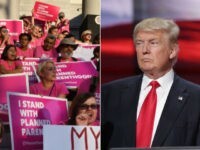 The American Medical Association (AMA) forged its alliance further with the abortion industry Tuesday when it joined Planned Parenthood in a lawsuit challenging the Trump administration’s new rule that draws a clear line between abortion and family planning. 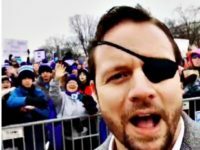 Rep. Dan Crenshaw (R-TX) is serving his first term in the House after winning a seat in the 2018 midterm elections, and he added attending the annual March for Life on Friday on the National Mall to his agenda. 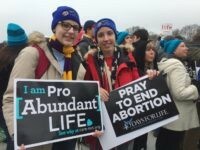 Thousands of people holding pro-life signs and banners filled the National Mall on Friday for the annual March for Life. 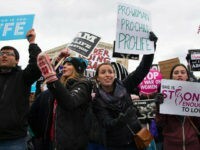 Thousands of people have gathered in Washington, DC, since the United States Supreme Court ruled in 1973 that abortion on demand is the law of the land. 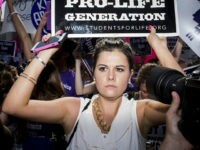 And the March for Life mission is unchanged: Overturn Roe v. Wade so that every unborn child has a future. 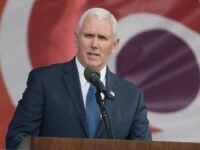 “It is a great honor to have Vice President Pence speak at this year’s Rose Dinner,” said Jeanne Mancini, president of March for Life. 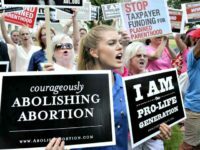 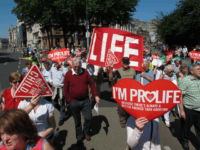 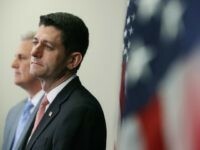 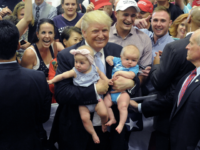 The pro-life movement gained victories both with ballot measures and in the U.S. Senate, but Democrat control of the House will present a fierce challenge. 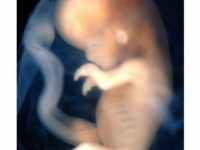 March for Life President Jeanne Mancini talked about gains made by the pro-life movement, and the work that still needs to be done, on Friday’s Breitbart News Daily with SiriusXM host Alex Marlow. 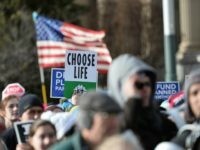 Jeanne Mancini, president of the March for Life Education and Defense Fund, spoke to Breitbart News Daily SiriusXM host Alex Marlow on Thursday about this year’s March for Life and the promising signs for the Right to Life movement coming from the Trump administration. 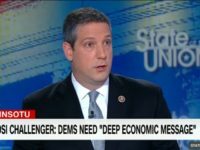 The Ohio Democrat who is challenging Rep. Nancy Pelosi’s House minority leadership seat is threatening a “Youngstown street fight” if Planned Parenthood is defunded and President-elect Donald Trump follows through with other campaign promises that run counter to the progressive agenda. 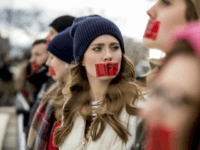 March for Life – the pro-life organization that runs the peaceful protest of the Roe v. Wade decision annually on the national mall – is launching an advocacy arm called March for Life Action.